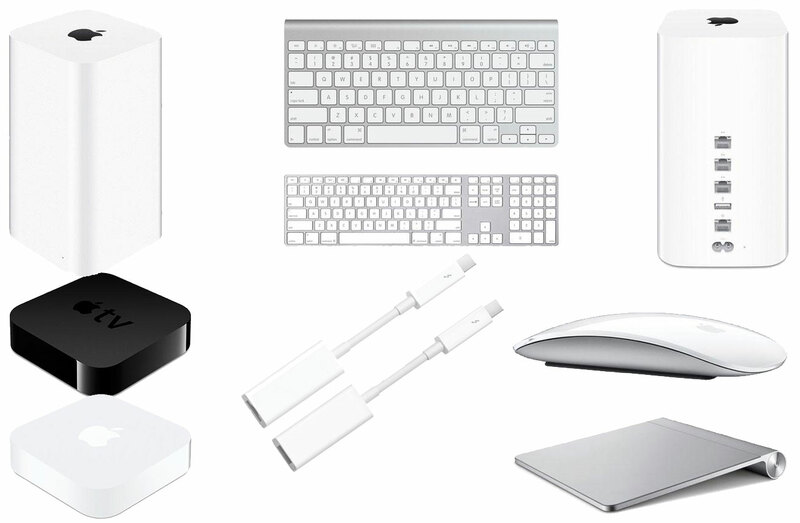 For the next several days, readers can take advantage of an annual Apple Accessory sale, which knocks nearly a dozen key Apple accessories to their lowest prices anywhere, including adapters, mice, keyboards, AirPorts, Apple TVs and more. This offer from Apple authorized reseller Adorama runs now through November 9th and, like last year, requires the use of this mail-in-rebate to achieve the final discounts. This week's Apple Accessories Sale also comes on the heels of our first exclusive, early-run holiday deals that offer unbeatable prices on many of the company's latest Macs. Some of the highlights from these ongoing offers, which can be found on deals.appleinsider.com and prices.appleinsider.com, follow. 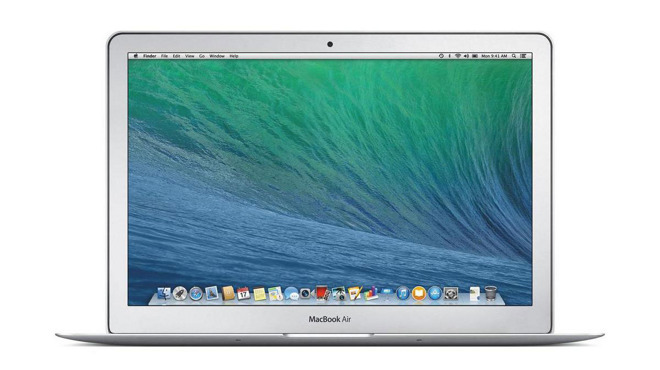 Joining last week's sister deal, which offers a fully-loaded 11" MacBook Air for $999, AppleInsider and Apple authorized reseller Adorama have teamed up to offer the lowest prices anywhere on two of Apple's early-2014 13" MacBook Airs (model MD761LL/B) when you use the links in this article (or our Price Guides) and apply promo code APINSIDER during the checkout process (step-by-step instructions below). Both of these models are available with or without AppleCare and Adorama will only collect sales tax on your order if you live in NY or NJ, further sweetening the deal for shoppers who live outside those states. It should also be noted that both models are nearly identical to the models that replaced them earlier this year, in both performance and architecture. Since they are closeout models, they are available only until existing supply runs out. They will not be restocked. 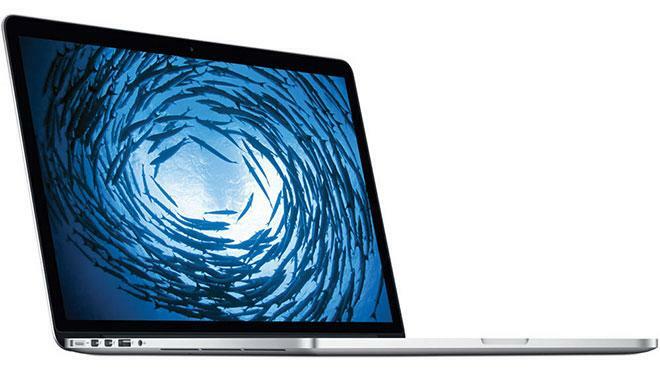 This MacBook Pro, introduced less than a year and a half ago for $2,499.00, is strikingly similar to the model that replaced it just earlier this year at the same price point. The only material differences being the presence of a ForceTouch Trackpad, slightly faster internal flash memory, and a AMD Radeon R9 M370X graphics card instead of a NVIDIA GeForce GT 750M on the 2015 models.